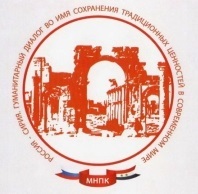 In Russian — https://miaban.ru/themes/gen-in-azer/struggle_1_rus/ 1. Azerbaijan was created by Turkey as a second Turkish state. Azerbaijanis are Transcaucasian Turks. This is one people. The name «Azerbaijanis» was invented in the 1920s and officially approved in ex-USSR in 1936. (Same in Russian — https://miaban.ru/themes/gen-in-azer/gaa_11-6-2018_rus/) A regular meeting of the «Yerevan Group on the Legal Recognition of the Armenian Genocide in Azerbaijan» (YG) was held on June 11, 2018, in Yerevan in the press center of the «Noyan Tapan» news agency. 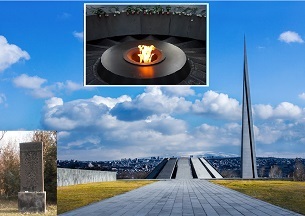 (Same in Russian — https://miaban.ru/themes/gen-in-azer/aga_4-6-2018/) In 2018, in the year of the 30th anniversary of the genocidal acts in Sumgait there was no conference on this issue. 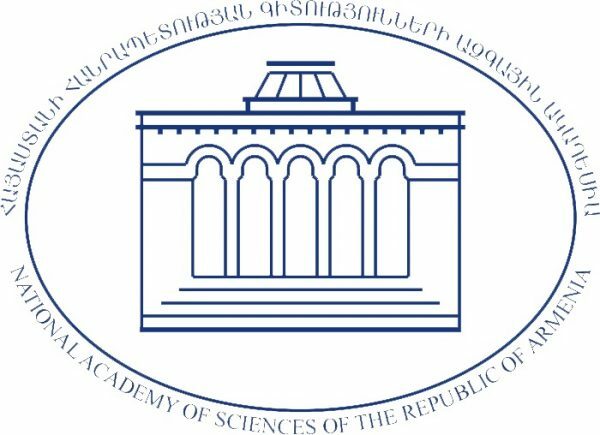 In February, the Armenian Parliament held a 5-hour Hearings but as a result adopted a shameful text of the statement without words of genocide and refugees. There were no words in the speech of the former foreign minister on Memorial Day on February 28. 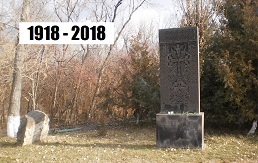 At the end of February 2018, the 30th anniversary of the bloody events in the Azerbaijani city of Sumgait is marked. Since then, the word «Sumgait» has become an appellative word. It became synonymous with barbarism and obscurantism. That days, under the direct leadership of the Azerbaijani authorities, with the criminal connivance of the party and Soviet authorities in Moscow, was committed the first in the USSR monstrous on cruelty and mass crime on the basis of ethnic hatred. 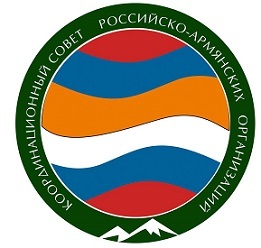 (Russian version — https://miaban.ru/themes/gen-in-azer/act-25-2-2018/) On Sunday, February 25, 2018, an event was held in the Armenian community of St. Petersburg (Russia) dedicated to the state day in the Republics of Armenia and Artsakh — the Day of Memory of the victims of pogroms in the Azerbaijan and the protection of the rights of the deported Armenian population, as well as dedicated to the 30th anniversary of the genocidal acts from Azerbaijan in city Sumgait.